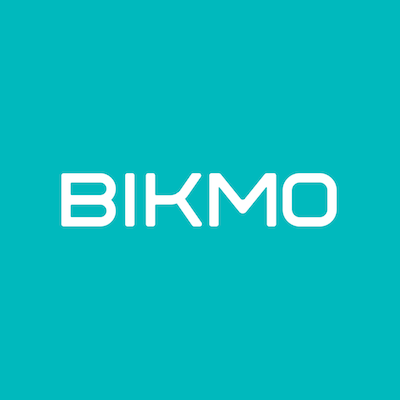 Bikmo locking requirements – How Can We Help? No one wants to lose their pride and joy, so to make sure you're fully covered, and to help prevent your bike being stolen, there's a few requirements that you need to be aware of. Which Sold Secure rating do I need? Which style/type of lock do I need to use? The most important thing is that it is of the correct rating for your bike's value and would allow you to lock your bike through the frame to an immovable object. This is a requirement of the policy, so you must use a lock that is suitable. The style or type of lock you need to use is down to your own preference and dependent on which one is most convenient for you to carry and use. Again, if your Sold Secure approved U lock comes with an additional wire auxiliary cable, please be aware that the cable is not included in the approved rating, it's just the lock. This means that if you secured the bike through the frame to an immovable object, with the cable only, you wouldn't be covered! The locking requirements are dependent on where your bike is at the time, so we've highlighted the main points below. secured through the frame by an approved lock to an immovable object within the building when at your home, in any location which is described as a communal hallway or communal outbuilding. the cycle is not left unattended within the boundaries of a train station, bus station, coach station or your permanent place of employment, for more than 24 hours and subject to conditions (2.) and (3.) above. We appreciate that you'd never get your PB if this applied to every situation so, if the cycle is within the transition area of an organised competitive triathlon or biathlon or the pit area of an organised competitive cyclo-cross event, that you are competing in, (2.) does not apply. the cycle is fully contained within the motor vehicle or secured by an approved lock through the frame to the roof or cycle rack attached to the motor vehicle. if the cycle is left in the vehicle between the hours of 9pm and 6am the cycle must be covered up so that it is not visible to persons outside of the vehicle. a Thatcham category 1 alarm/immobiliser or category 2 immobiliser or category 3 steering lock.